Beautiful Beach With Turquoise Water. Road Coast. Aerial View. Description: A road on the coast of the ocean. 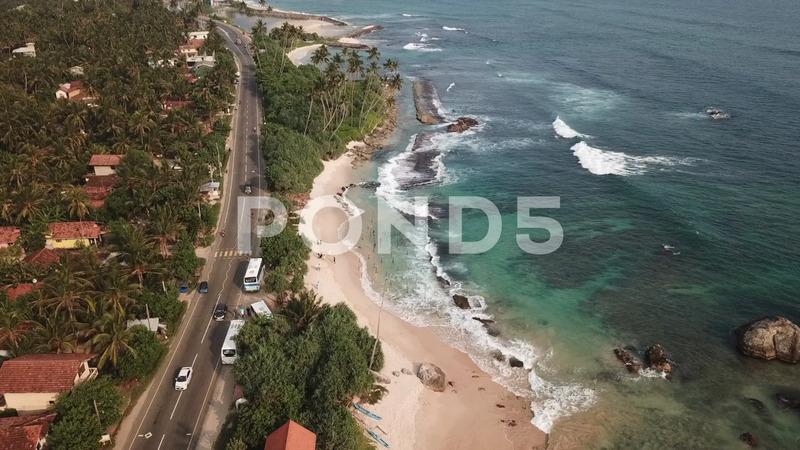 Aerial view, drone video.